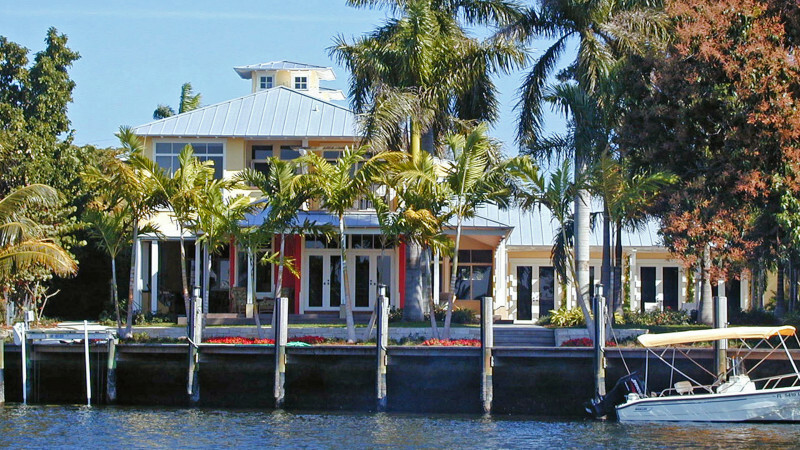 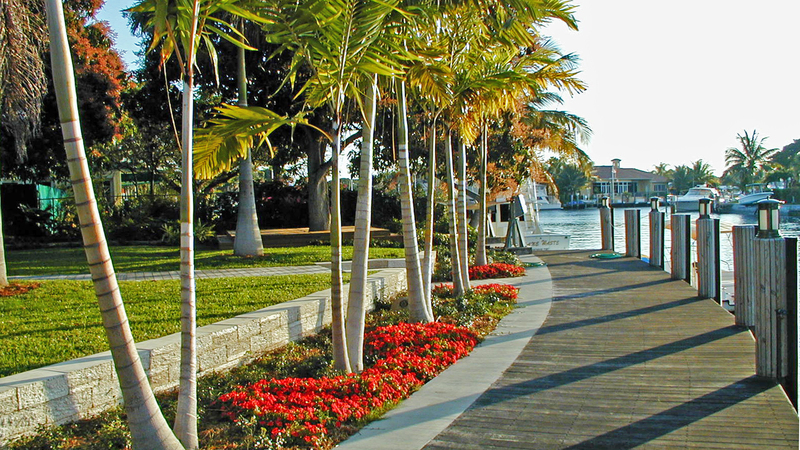 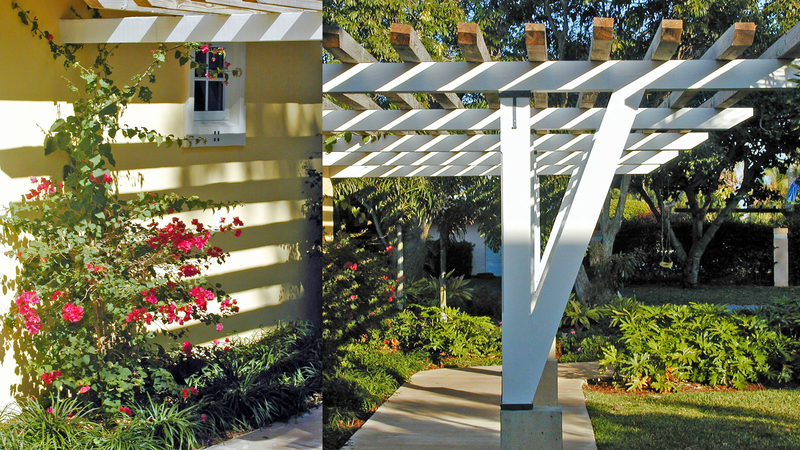 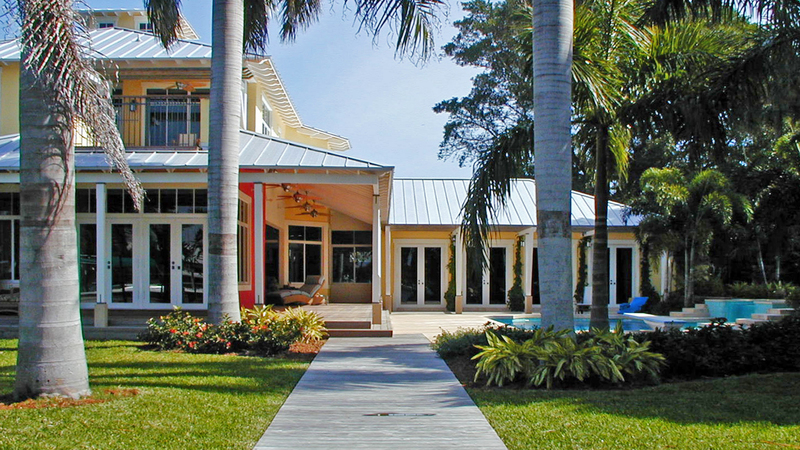 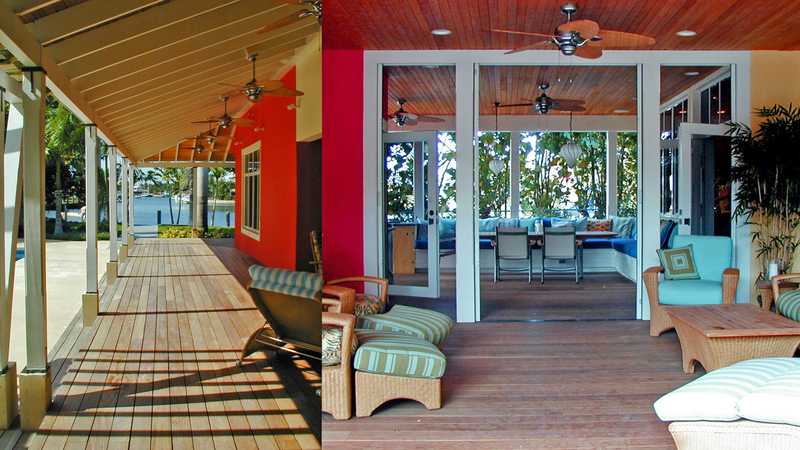 This residence is set in a woodland garden adjacent to the intracoastal waterway. 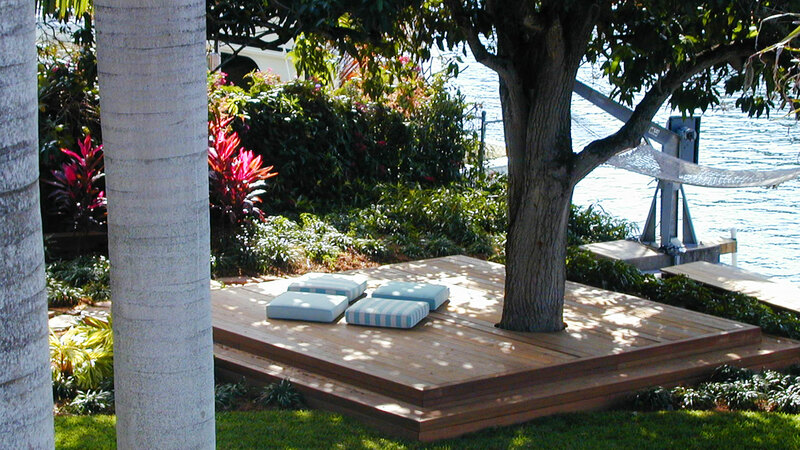 Many landscape elements surrounding the house offer spaces to enjoy the outdoors without being overexposed to the sun, including a walkway along the waterfront, a yoga deck, a trellis walkway, and a custom soaking area at the pool. 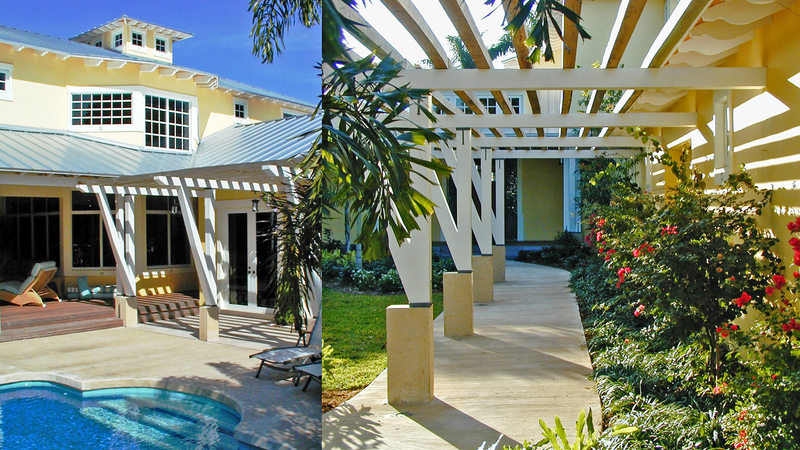 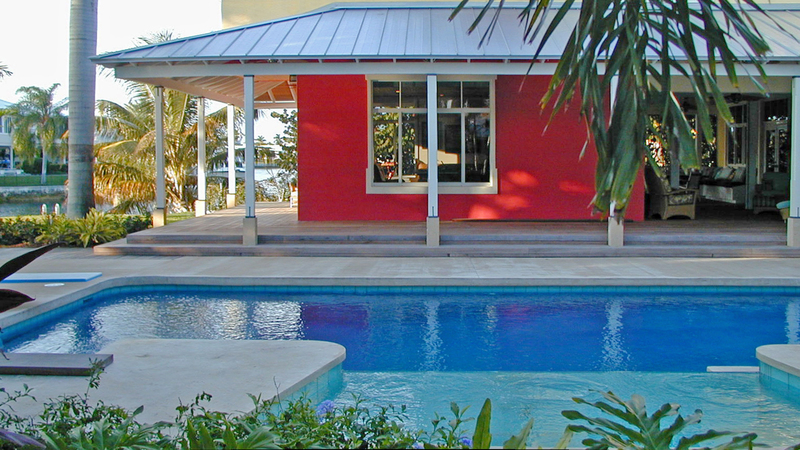 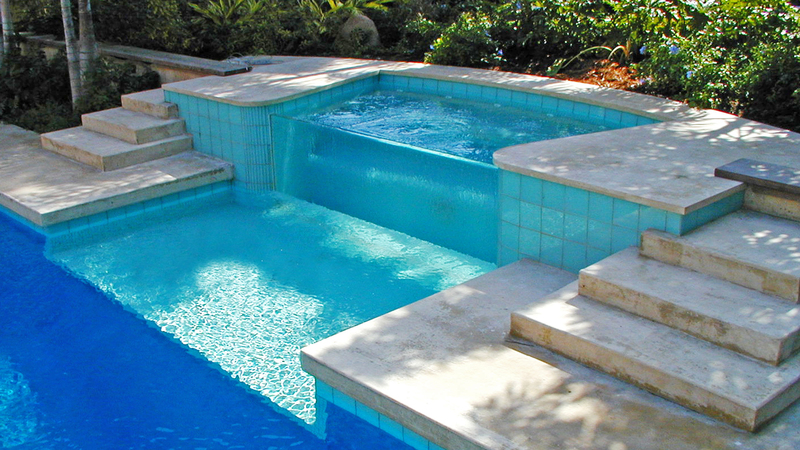 The design provides transitions from the interior spaces to the pool and adjacent garden near the canal. 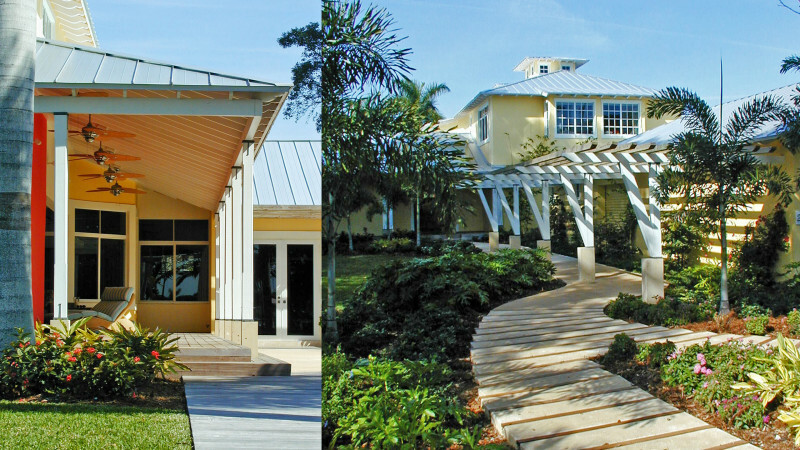 Care was taken in the design to minimize impact on the existing trees on the site.